The exhibition, which showcases 31 historical photos, brings on display the warm relations between leaders of India and Indonesia, establishment of diplomatic relations, visit of President Soekarno to India in 1950 when he was Guest of Honour in India’s first Republic Day and photos of leaders of India and Indonesia interacting with each other during the course of past six and a half decades, including the visit of President Joko Widodo to India. 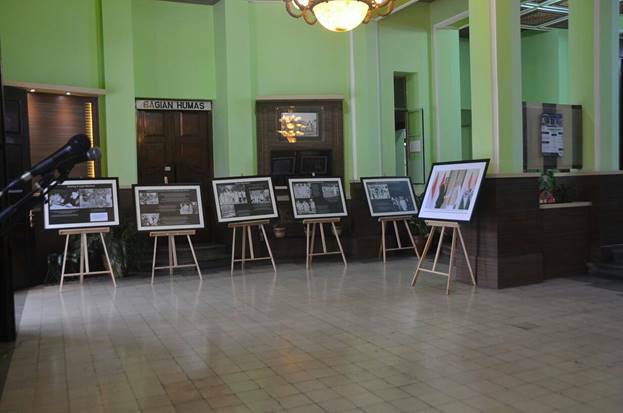 The photo exhibition provided the youth of Malang city, a quick insight into therich history of India-Indonesia relations. The inauguration of the photo exhibition was followed by a Press conference which was addressed by Ambassador of India and Regent Secretary of Malang.